Full-custom earmolds and earplugs are tailor-made to fit individual ears. This gets rid of the flaws present with universal models like lack of comfort or sound leakage. With a design that is different for each model, users can take full advantage of the distinctive features of custom earmolds and earplugs. Prolonged noise exposure damages hearing and leads to hearing loss. 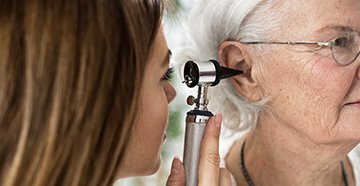 The severity of the hearing loss varies per individual, but is avoidable with proper precautions. Universal earmolds and earplugs can offer some protection from damaging noise, but are flawed in design because they do not always securely fit the ears. 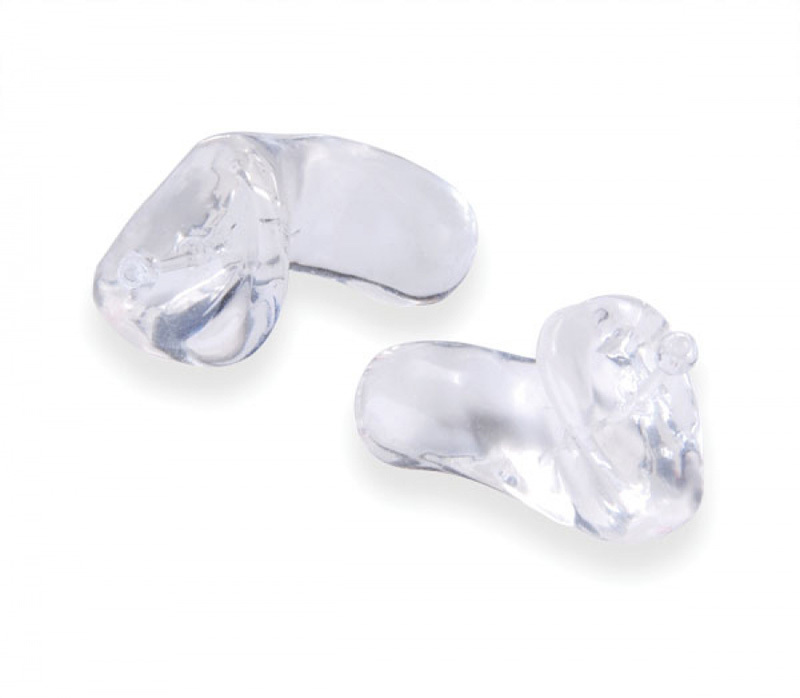 To get maximum protection, custom earmolds and earplugs are recommended. Custom earmolds: With different sizes and types, custom earmolds offer mid to high-level noise suppression. Depending on the type, a filtered attenuator is built in to improve verbal communication during the blockage of noise. This is a popular choice for musicians that want to hear music while they play it. 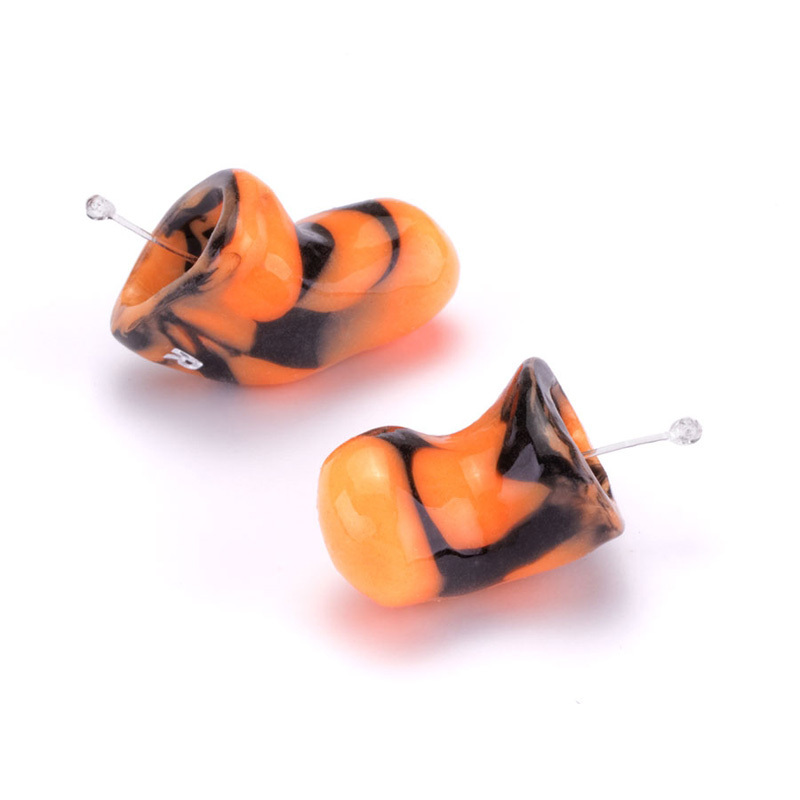 The contoured fit of custom earmolds is a great alternative when traditional earplugs don’t suffice. 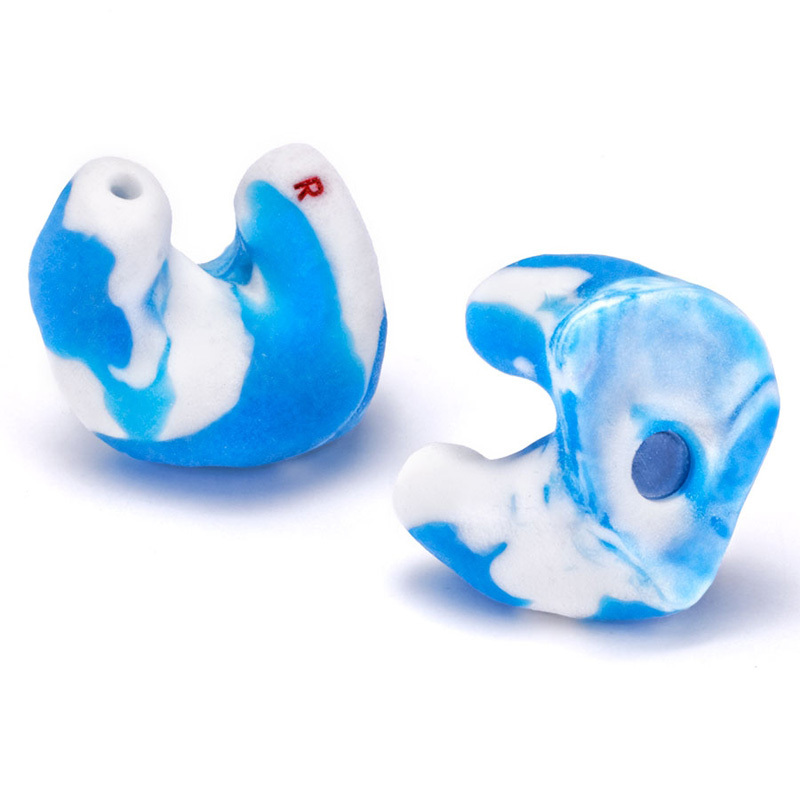 Custom earplugs: Specialized earplugs are available with or without detachable cords. This helps aid in removing them or adjusting the fit. Custom earplugs are used for more than just sound suppression. 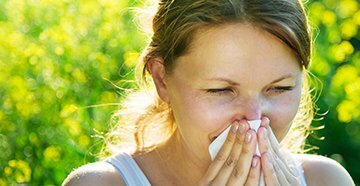 Advanced versions aid in keeping wind, water and even debris out of the ear canal. It is an additional feature available on specialized earplugs for anyone that wants a device to fit their unique lifestyle. With the custom fit of earplugs, comfort levels are at their highest. 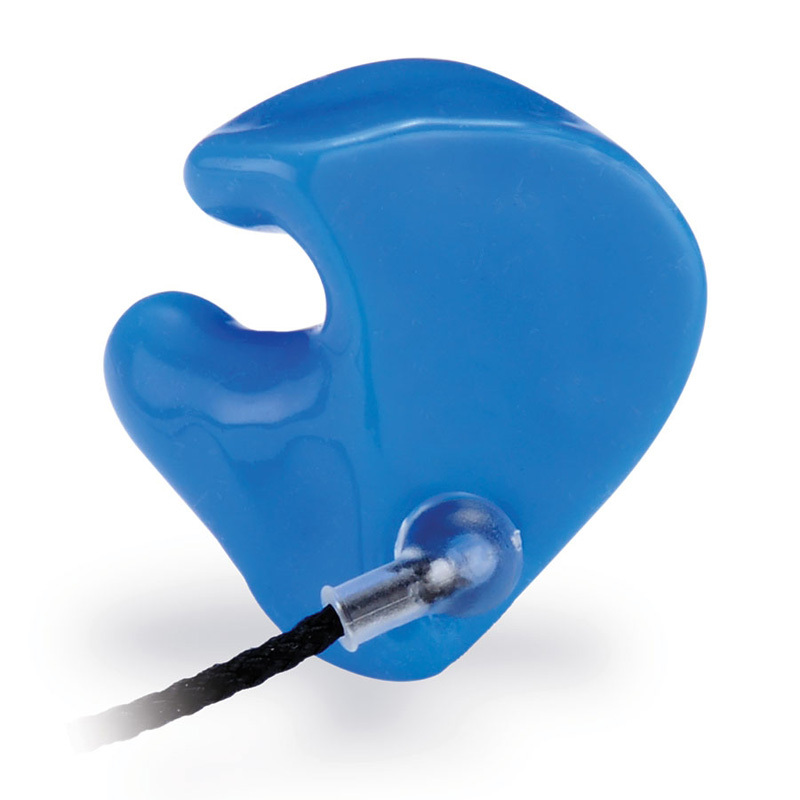 Musician’s earplugs and monitors are made to work with the day-to-day needs of all musicians. The devices protect hearing without disturbing the natural sound of the music. At a concert, this is a big deal when the noise level is at its highest volume. A custom fit further enhances the usefulness of the products by using a mold that mimics the shape of the ear. Musicians earplugs: As passive devices, musician’s earplugs use filters to normalize multiple frequencies at once. Speech and music can be heard equally at a more comfortable volume. With the lack of electronic components, musician’s earplugs are good to go at any time. Although they’re called musicians earplugs, they also function as an accessible option for multiple different professions that value sound quality. 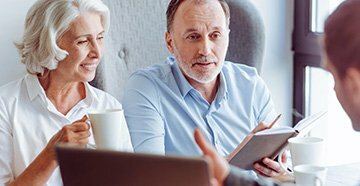 To learn more about the custom hearing protection options available at Salyer Hearing Center and how they can help you prevent hearing loss, contact the office and schedule an appointment with one of our audiologists.